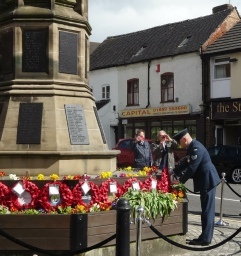 3 NEW BRONZE PLAQUES HAVE BEEN ADDED TO THE UTTOXETER WAR MEMORIAL. 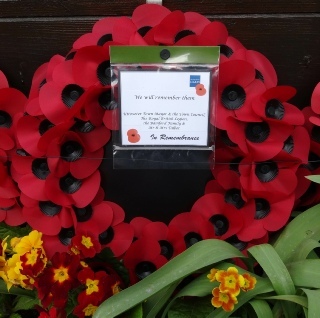 A very moving dedication service was held to the 25th April. The production of the new plaques and their installation was funded by JCB. 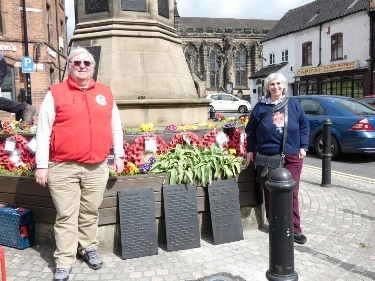 This website is dedicated to the men and women of the Uttoxeter District who lost their lives serving their country in the First World War.